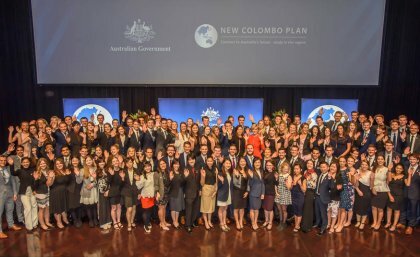 The Abbott Government’s New Colombo Plan and predecessor schemes from the Rudd and Gillard governments have “potential to offer enormous benefits to Australian students, universities and communities,” according to new research for the International Education Association of Australia by Ly Thi Tran and Mark Rahimi from Deakin University. 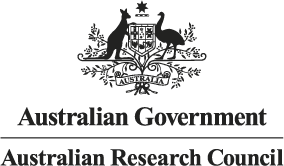 This Research Digest provides a review of government policies and existing research on the NCP. It begins with an overview of the NCP and a discussion of the context for the Colombo Plan and New Colombo Plan. It provides comparisons with some international policy settings and trends on student mobility. It then discusses existing research on Australian students’ learning abroad via the NCP. This will be followed by a summary of the surveys on the NCP commissioned by DFAT. The Digest concludes with implications for practice and further research. 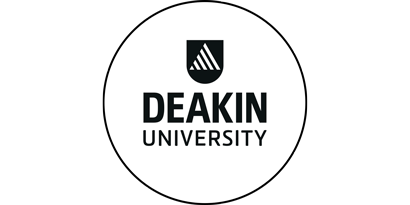 Learning in and engagement with the Indo-Pacific region has helped some students shift from ‘normal’ ways of thinking about life and career prospects, to being more aware of their own capabilities and potential (i.e. the ‘new possibles’) – something which they thought impossible prior to their experience in the region. Global connectivity is at the heart of UQ’s vision to create knowledge leadership for a better world. Partnering with leading research institutions, government bodies and community groups around the world – particularly with our neighbours in the Indo-Pacific – is helping us find solutions to the biggest challenges of our time including coral reef conservation, sustainable energy, and disease control.